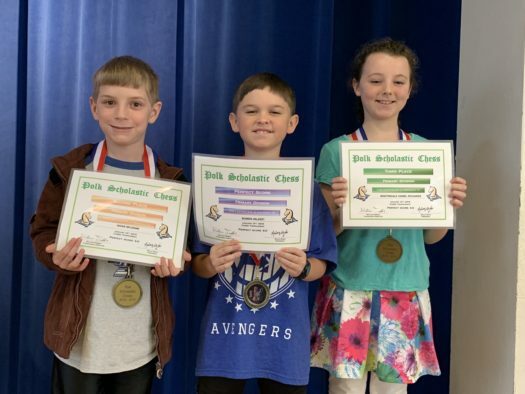 When the Polk Scholastic Chess Association announced awards for the January 2019 tournament, the Primary Division team of Nightingale Daniel-Richards, Caleb Pitzen, Bowen Valenti and Aidan McGraw won 3rd Place countywide with a score of 13 out of 16 points. Elementary Division team captain John Workman joined Nightingale, Bowen and Aidan receiving medals for perfect 4-0 scores. Each tied for 1st Place! 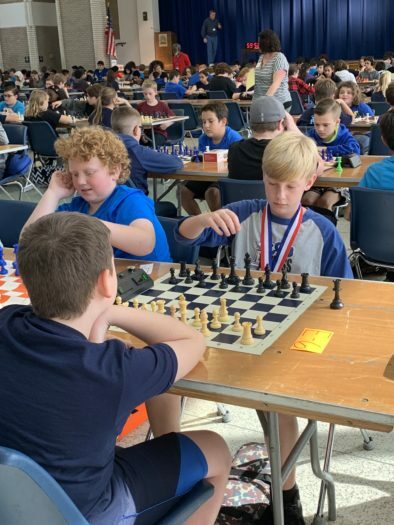 The Chess Team of LCS, lead by Coach Mark Williams, has continued to excel since their tournaments in 2018. 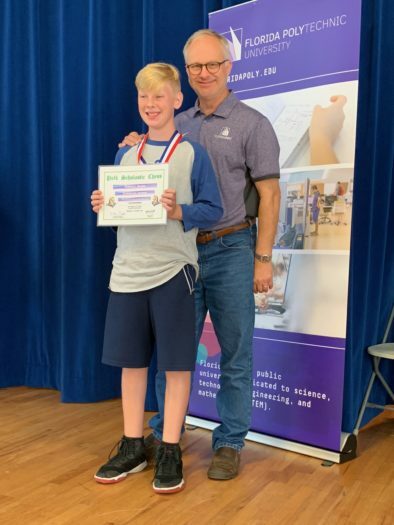 On Saturday, Oct. 13th 2018, nine chessplayers had a great game at the first Polk Scholastic Chess Association tournament in Bartow. They finished with a perfect 8-0 in the final round! Primary team captain Nightingale Daniel-Richards scored 3 points in four games along with Caleb Pitzen and Bowen Valenti. Aidan McGraw finished with 2 points. Each competed in their first PSCA tournament. Elementary team captain John Workman went 4-0 to tie for 1st Place. Ella Walls finished with 2.5 points, Nicholas Roll and Sarah Workman had 2-0 records and Madison Powers went 2-2 in her first PSCA tournament. All players combined won 73 percent of their games. 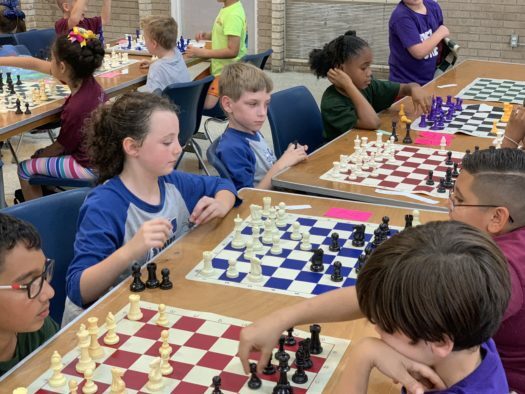 At their next tournament on Saturday Nov. 10th, 2018, nine chess players competed in the Polk Scholastic Chess Association tournament in Bartow. John Workman received a medal for his perfect score of 4-0 in the October 2018 tournament. The elementary team (4th and 5th grades) scored 13 points out of a possible 16. The team was lead by John and Madison Powers who went undefeated with 3.5 points. Nicholas Roll and Sarah Workman with 3-1 scores. Ella Walls also won two games. The primary team (2nd and 3rd grades) finished with 12 points. Aidan McGraw won all four games. Nightingale Daniel-Richards and Caleb Pitzen scored 3-1. Bowen Valenti added 2 more victories. Finally, on Saturday, Jan 12th 2019, eight players competed in Bartow (Caleb Pitzen missed the tournament due to illness). In the Elementary Division John again went 4-0, Sarah Workman won three games, Madison Powers finished with 2.5 points, Nicholas Roll added 2 points. Ella Walls finished with 1.5 points in three games. Nightingale and Aidan again had 4s and Bowen scored 3.5 in the Primary Division. All players combined won 79 percent of their games! For the four-tournament season every chessplayer had a winning record! There will be a final Championship Tournament on March 9th, 2019. Stay tuned for the results, and remember to support these students in their awesome hard work!